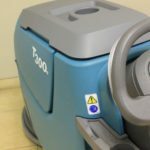 The technology utilises an onboard e-cell to generate electrically-converted water, producing millions of microscopic bubbles known as nanobubbles to boost cleaning efficiency. 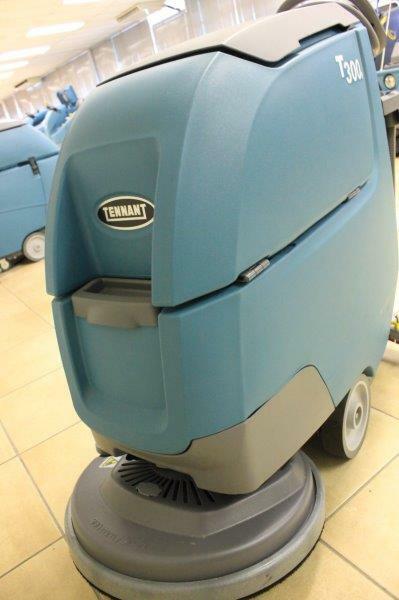 The Insta-Click™ magnetic head allows pads and brushes to be positioned ergonomically for faster installation. 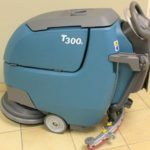 An easy-fill port makes cleaning the machine that much simpler and faster, as well as reducing the possibility of any spills. An onboard charger with fan and integrated venting allows the batteries to be charged safely with the lid closed. The optional flow-control valve reduces the drain flow rate, and the risk of contact with dirty recovery water. Another option is the Pro-Panel™ integrated LCD screen with easy-to-understand graphics, multilingual menus, operator ID and video tutorials. 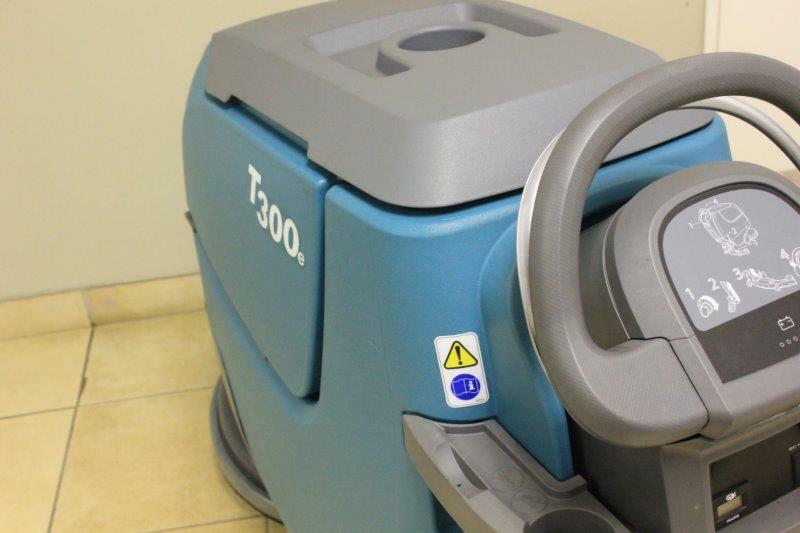 Part of the Goscor Group, Goscor Cleaning Equipment is South Africa’s top-quality cleaning equipment provider, priding itself on providing the ultimate cleaning solutions from a range of world-class brands to suit almost every cleaning application. 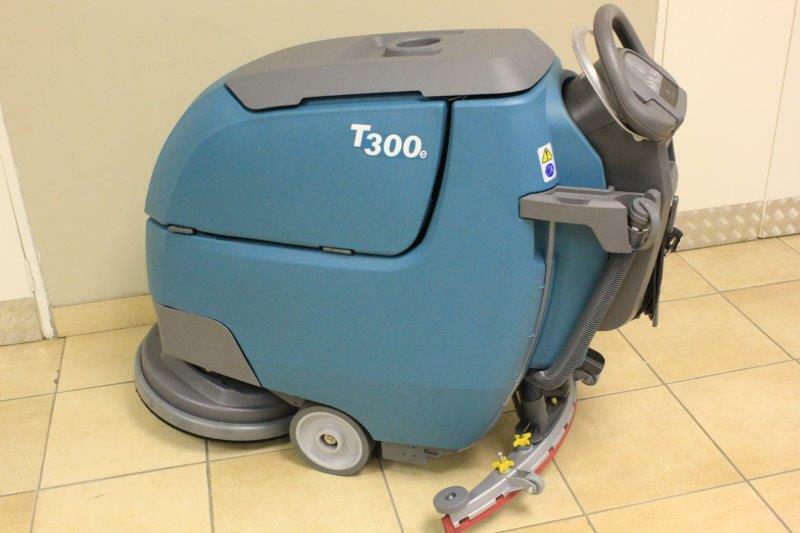 From sweepers, scrubbers, industrial vacuums, high-pressure cleaners, single discs, road sweepers, jetting equipment, carpet extractors, and beach cleaners to selected speciality chemicals, Goscor Cleaning Equipment (formerly known as Tennant SA) has all of your cleaning application needs under one roof. 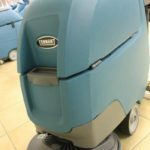 We focus on complete and holistic green cleaning solutions in the Southern African and SADC markets, moving away from the traditional supply of cleaning consumables and detergents. Our solutions cover various industries and applications, backed by service excellence.